With a timeless Engish elegance that reaches back well over 150 years, the Minton Hollins range reflects the style , elegance and craft skills of a byegone era. Beautifully detailed and technically excellent they capture the spirit of the original designs, yet are made to standards undreamed of in those far off days. Now in an extended range with exciting new colors and decrative options, Minton Hollins wall and fireplace tiles complement any interior with a unique grace and style. Be sure to check out the News and Information link to see our newest product releases! To Download the full Minton Hollins Range Catalog, please click here. 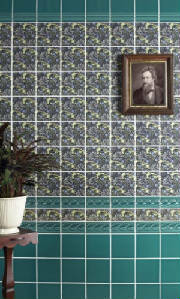 All Minton Hollins tiles are manufactured in the factory in Stoke on Trent, England. With a tradition of making fine English ceramic tiles that reaches back well over 150 years, Minton Hollins can proudly claim an unrivalled heritage of unique and irreplaceable designs that echo the style, elegance and craft skills of the Victorian era. Today, this wealth of design is made available to the discerning homeowner through an exceptional collection of reproduction tiles, offered in a dazzling array of patterns, hues, designs, sizes and textures, many based on original patterns of that era. 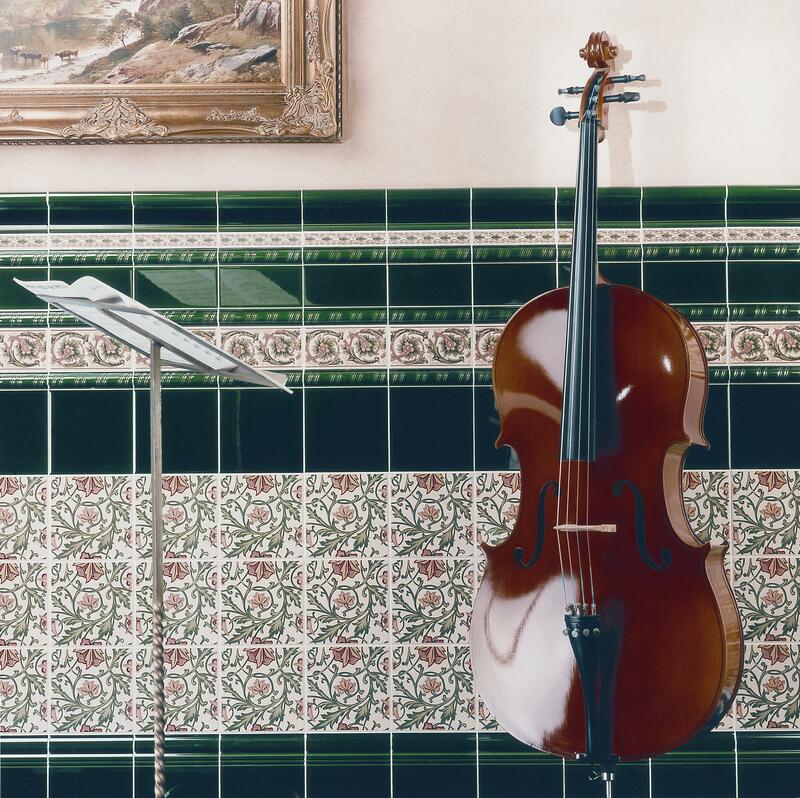 Beautifully detailed, technically excellent and of the finest quality, these tiles capture the spirit of the original classic designs, yet are manufactured to standards taht were undreamed of in those bygone days. 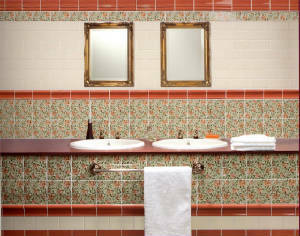 Inside this unique range, you'll find tiles to complement any interior from Victorian to Art Nouveau - everything you need to re-create the unique grace and elegance of the classic English house. Welcome to the world of Minton Hollins.